Glaucoma is a global problem of great concern to health experts and, more locally, to your eye doctor. This eye disease is not only the second leading cause of blindness in the world, but it is also what we call “silent.” There are no visual or physical indications of glaucoma outside of vision loss. However, warning signs for glaucoma can be found in a comprehensive eye exam. The more aware you are of your personal risk for glaucoma, the better equipped you can be to protect your lifelong vision. Early detection and treatment for glaucoma are vital to vision preservation. The visual field does not go from perfect, or even good, one day to nonexistent the next. Glaucoma typically works much more slowly than that. 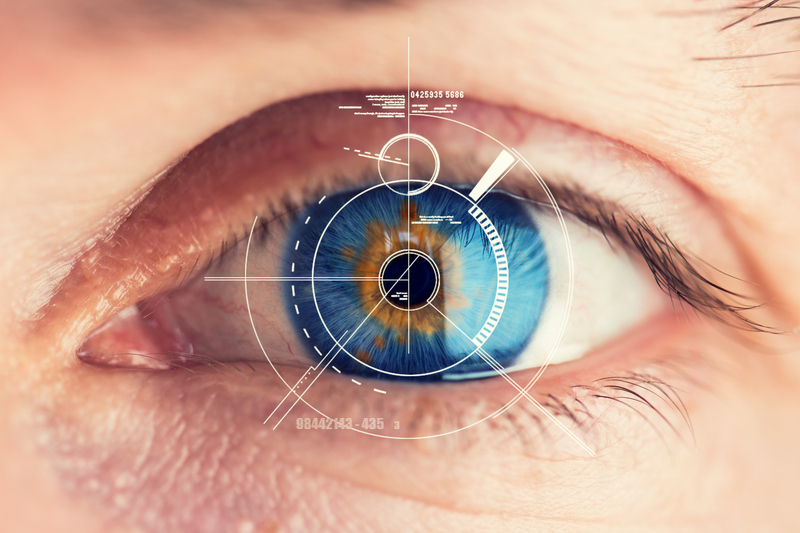 In one way, this is good because it allows an ophthalmologist to begin treatment at the first sign of vision loss, such as peripheral vision, or side vision loss. More so, though, the progressive nature of glaucoma is sneaky because vision becomes disrupted to subtly and slowly that one may not realize there is a problem until what vision has been lost cannot be restored. Support eye health with a good diet. Research demonstrates the positive effects of leafy greens and the antioxidants and nitrates they contain. Some studies have suggested that a good diet alone can decrease glaucoma risks up to 30 percent. Engage in physical exercise frequently. Studies also suggest that an active lifestyle can do a lot for the eyes, particularly glaucoma. Patients who changed their lifestyle to include more moderate to vigorous exercise decreased ocular pressure. Researchers have estimated that just 10 minutes of relatively strenuous exercise decreases glaucoma risks up to 25 percent. Do you want to know more about glaucoma? We’re happy to help! Call Pasadena Eye Associates at (713) 473-5715.